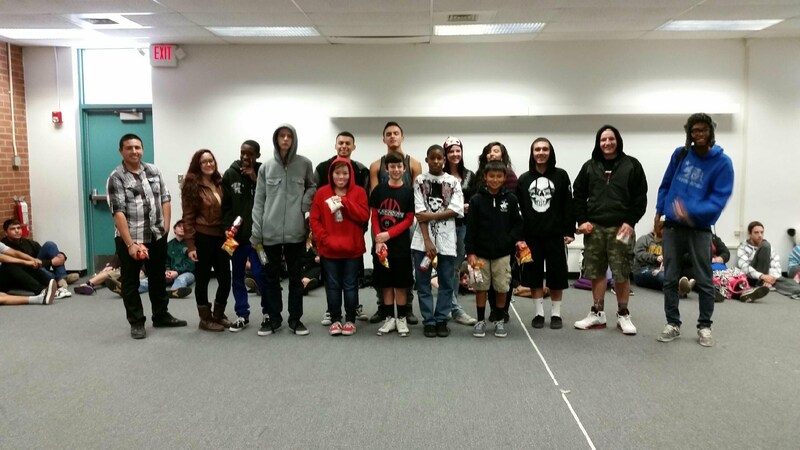 February 20, students from the Leadership Academy of Excellence (LAE) were selected by their teachers to receive a Gatorade and choice of chips for SUPERIOR academics and behavior. 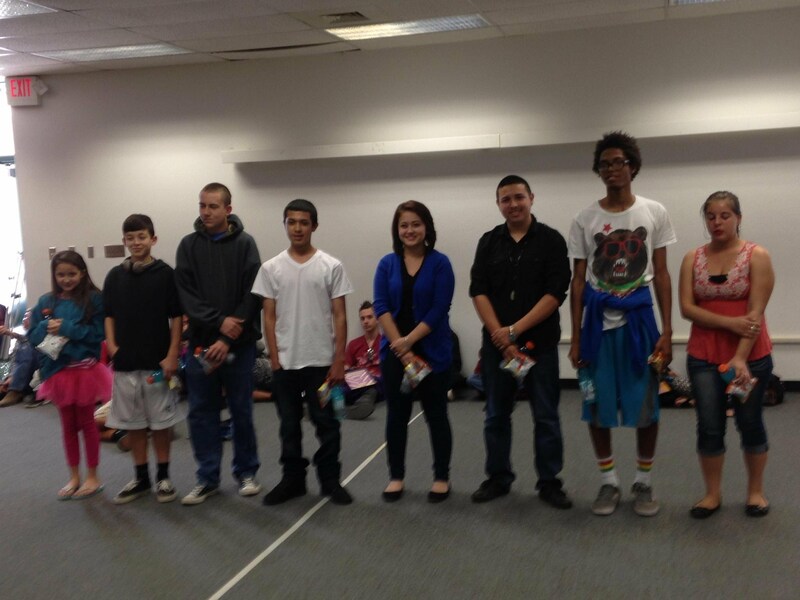 December 2014, 15 students from the Leadership Academy of Excellence (LAE) were selected by their teachers to receive a Gatorade and choice of chips for SUPERIOR academics and behavior. 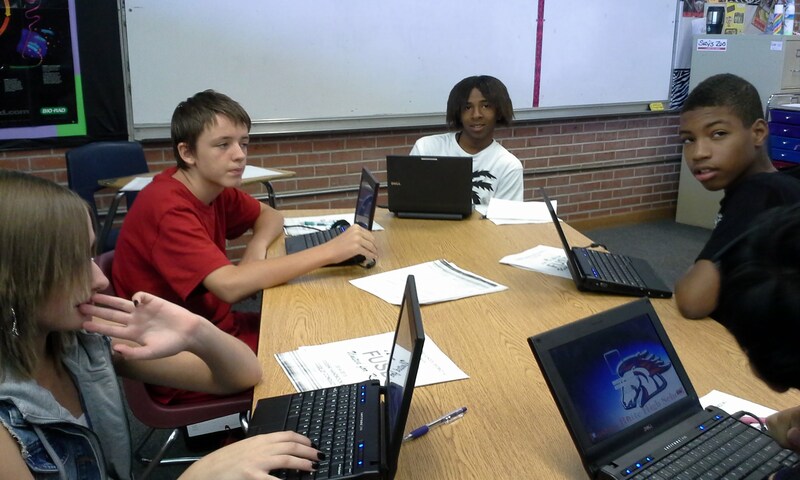 December 2014 - Freshman students at LAE are working as a group in Mrs. Burgess' English class. 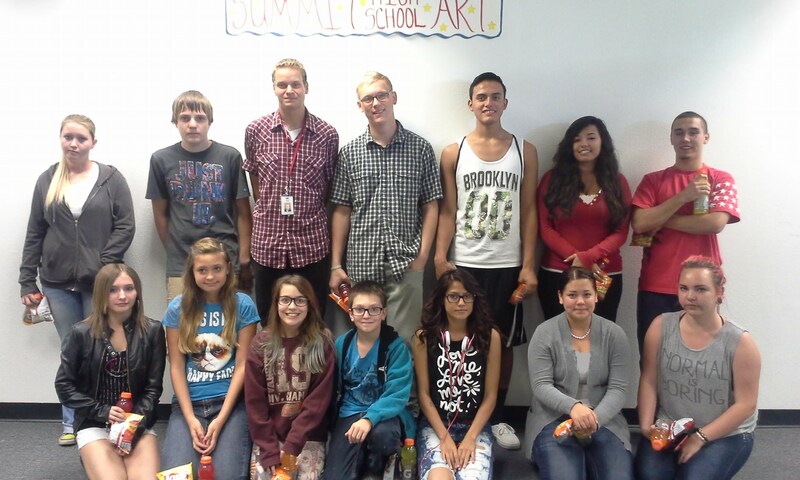 November 2014, students from the Leadership Academy of Excellence (LAE) were selected by their teachers to receive a Gatorade and choice of chips for SUPERIOR academics and behavior. 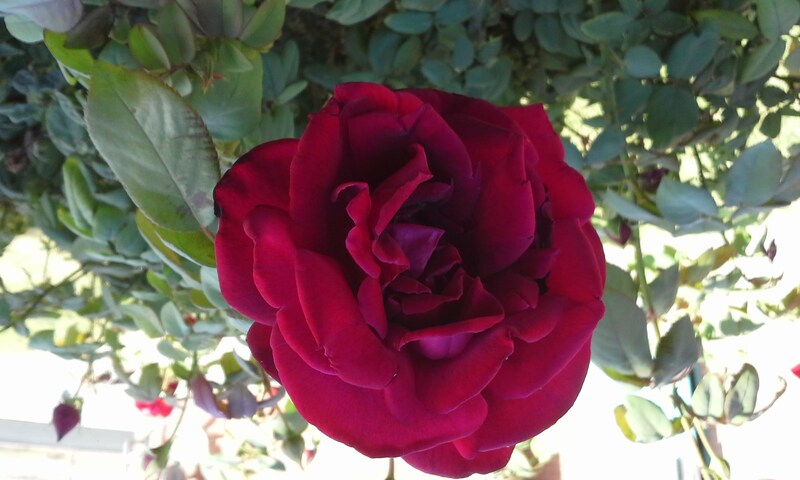 November - Roses are blooming at LAE. 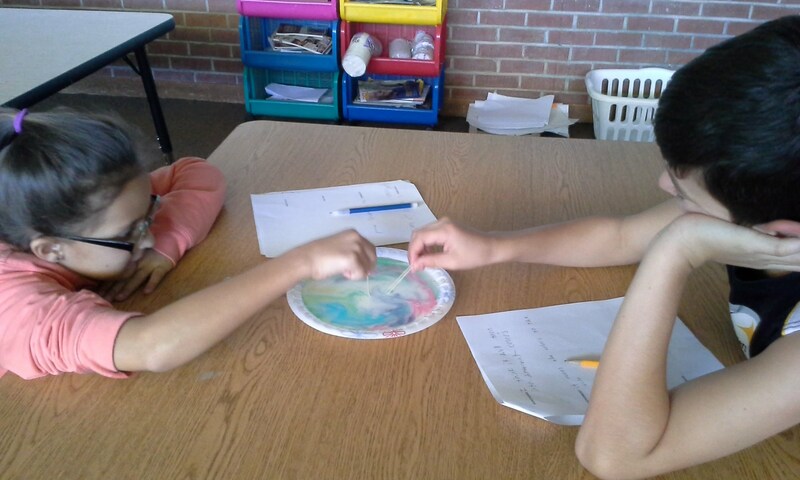 Elementary students in Mrs. Principe's class are working on a Science experiment. October 13-17th - Spirit Week at LAE. 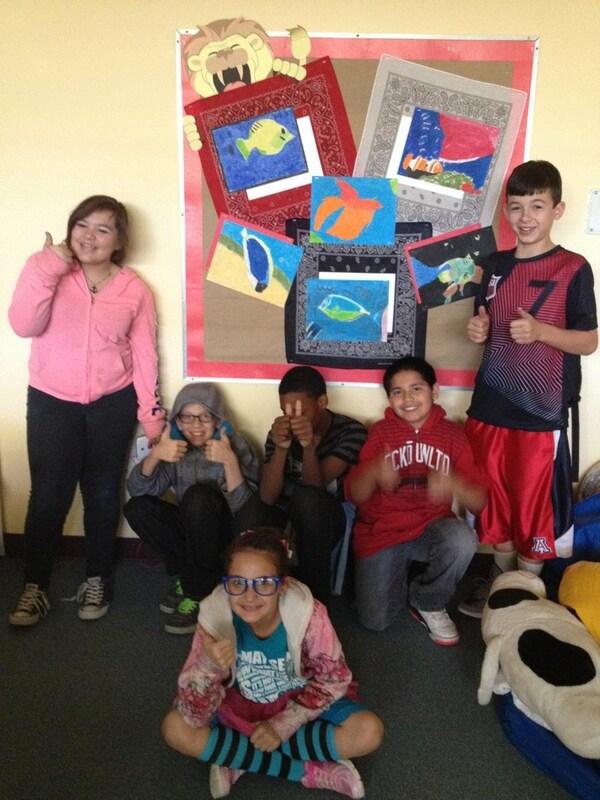 Student Council and Advisor Ms. Edgemon. October 13-17th - Spirit Week at LAE. Getting ready for the Parade. October 13-17th - Spirit Week at LAE. Dr. B, Principal, and Staff at LAE. 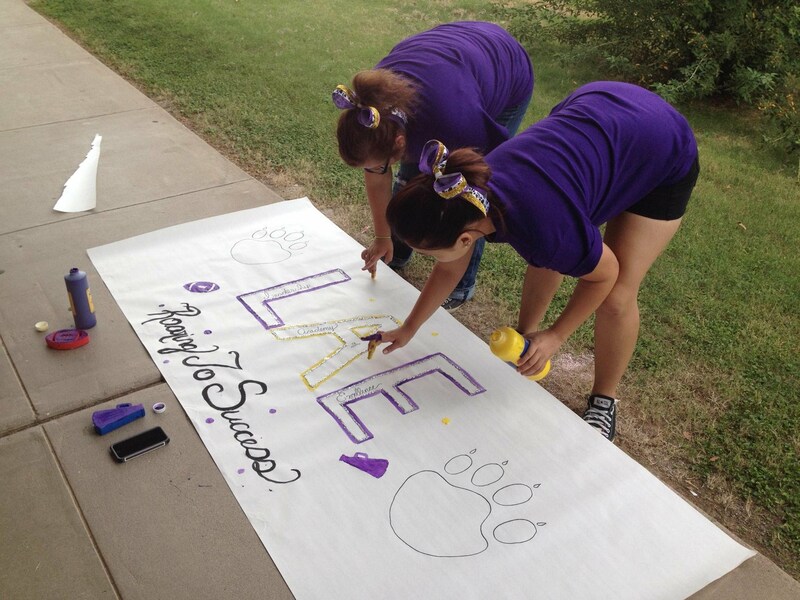 October 13-17th - Spirit Week at LAE...Lion Pride! 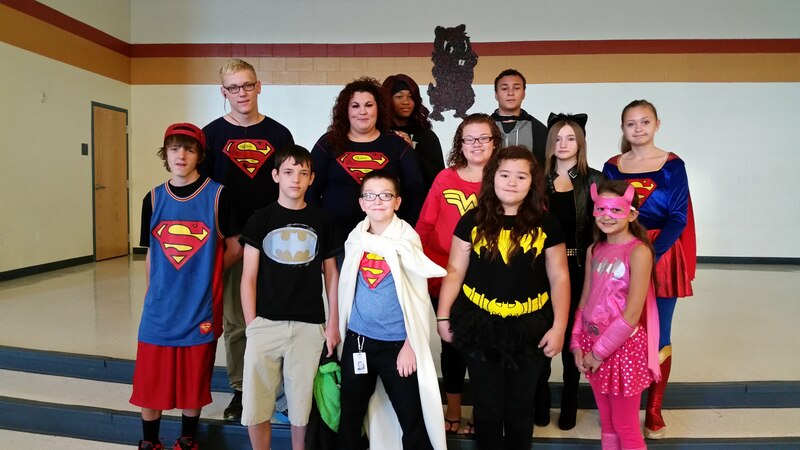 October 13-17th - Spirit Week - Ms. Edgemon as Wonder Woman. 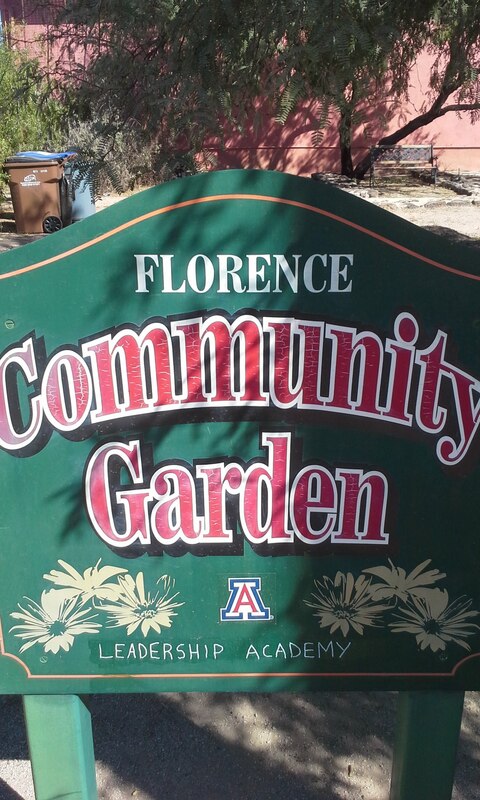 October 1st, The Community Garden sign located in the front of the location. 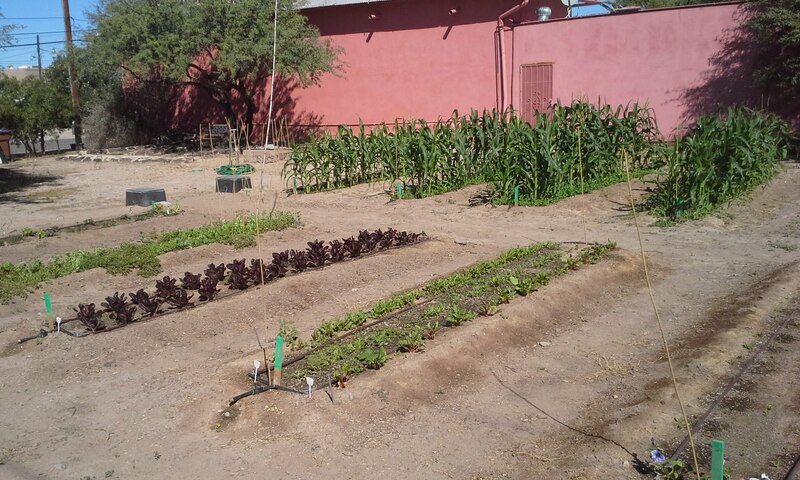 October 1st, the Community Garden is a project that the Leadership Academy students are working on every Tuesday and Thursday. 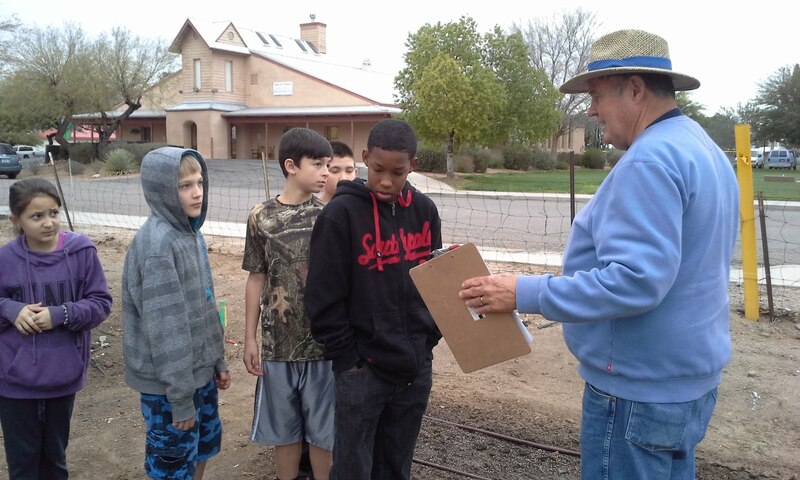 Mrs. Burgess, English teacher, takes a small group of students weekly to learn about planting and harvesting the garden. 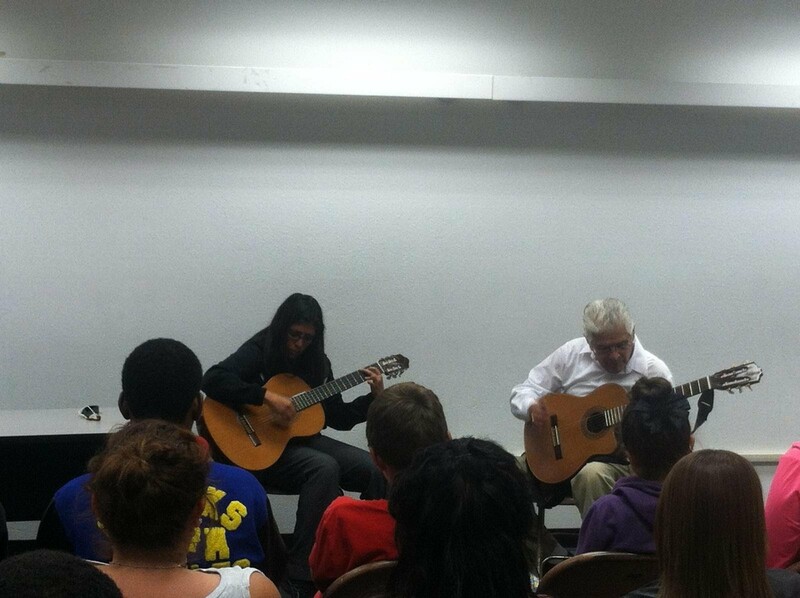 September 17th, Dr. B and her father, Mr. Henry Bribiescas, play a Mexican song called "Las Mananitas." September 17th, Students from the Leadership Academy of Excellence (LAE) were honored by Mr. Henry Bribiescas' presence. 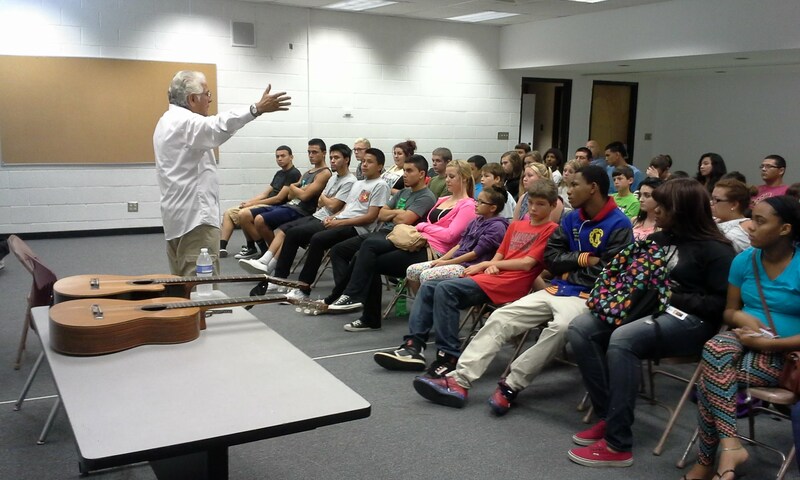 He spoke about Respect and overcoming obstacles in his life to earn his success. 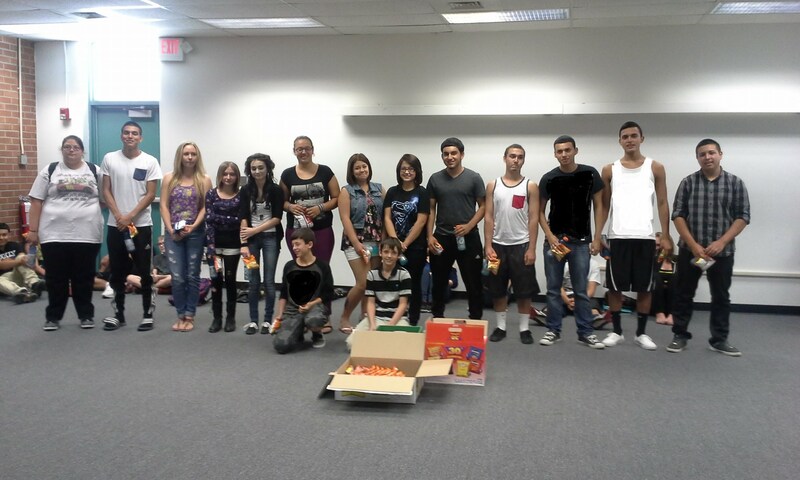 September 12th,15 students from the Leadership Academy of Excellence (LAE) were selected by their teachers to receive a Gatorade and choice of chips for SUPERIOR academics and behavior. 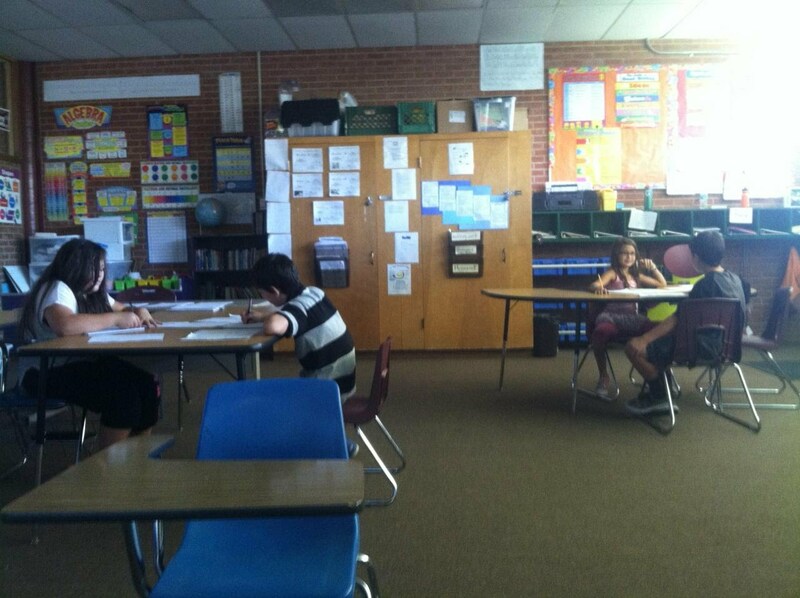 August 28th, LAE elementary students from Mrs. Principe's class, grades 4-6th, working on a project. 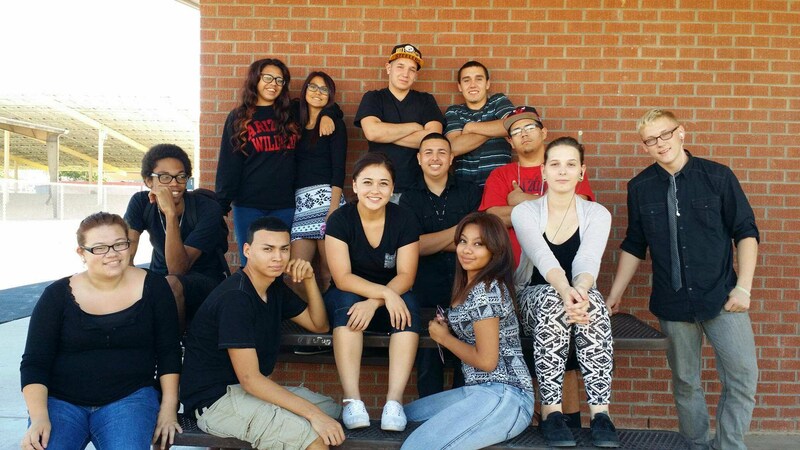 August 21st - Leadership Academy of Excellence and Florence Virtual Academy Seniors get ready to head to Florence High School (FHS) for Senior Pictures 2014-15 school year. 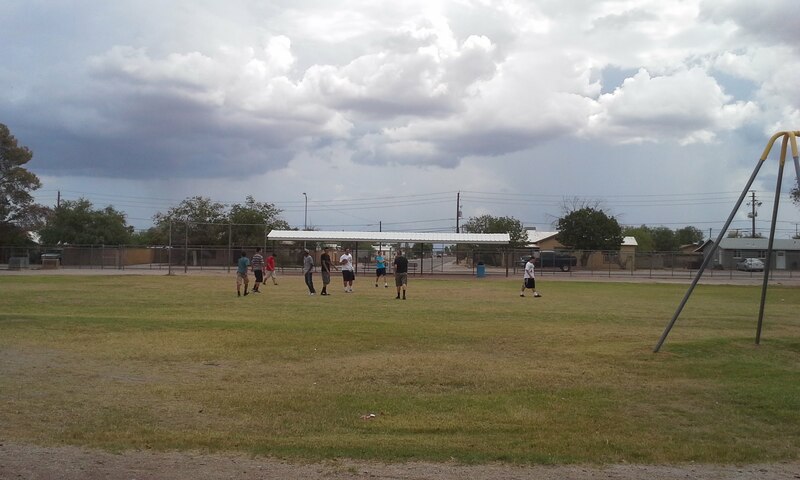 August 20, 2014, LAE students are playing football during Extension Time. Notice the cool looking storm clouds. 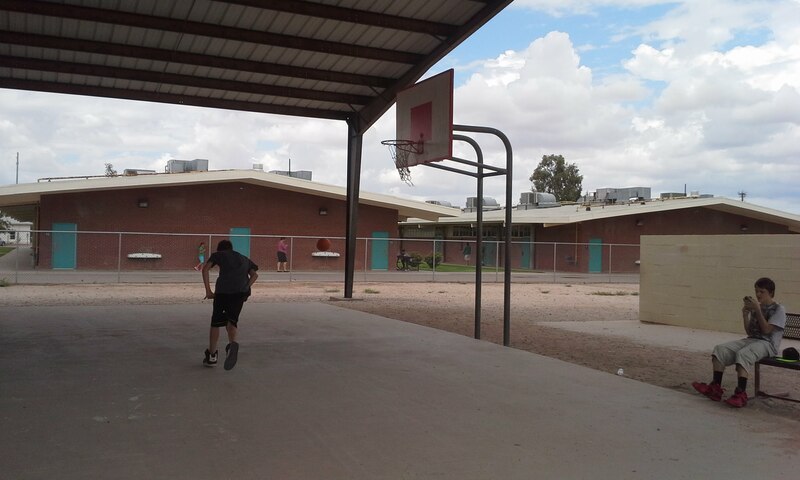 A Leadership Academy student playing basketball during Extension Time. If students are all caught up in class with their studies, they are allowed to earn extra time to play outside. August 20, 2014. 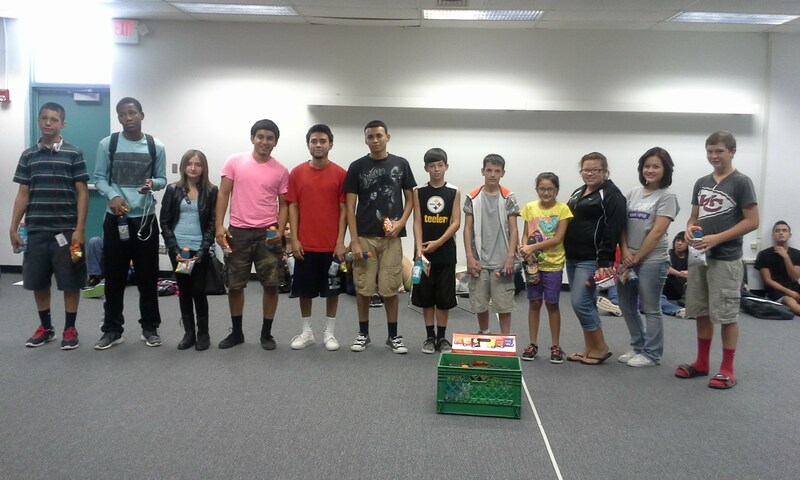 August 15th,15 students from the Leadership Academy of Excellence (LAE) were selected by their teachers to receive a Gatorade and choice of chips for SUPERIOR academics and behavior. Students will be nominated twice a quarter. 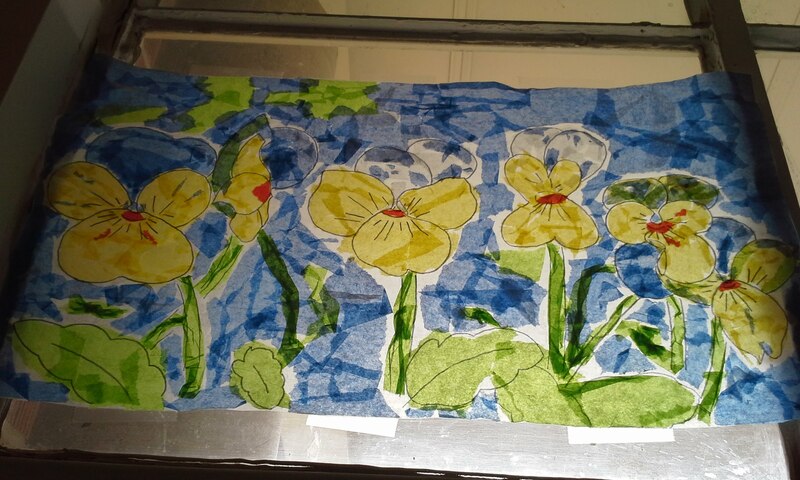 Elementary students are learning about shading in Art. 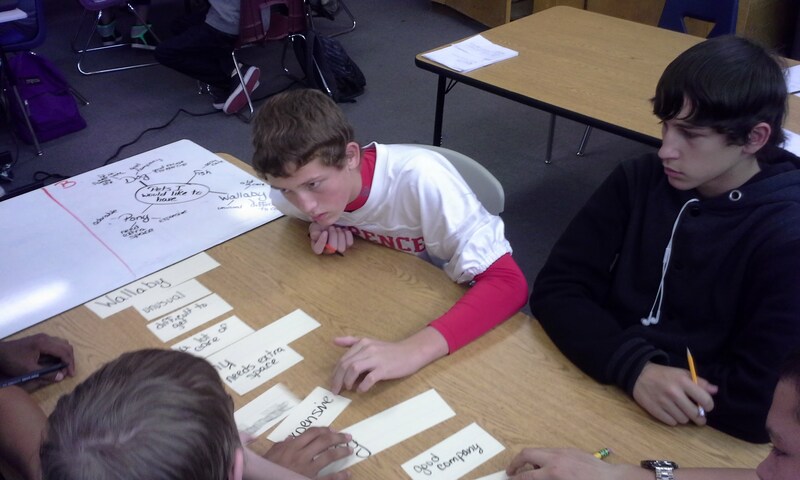 A high school student is helping Mrs. Smith with the project. August 8th. 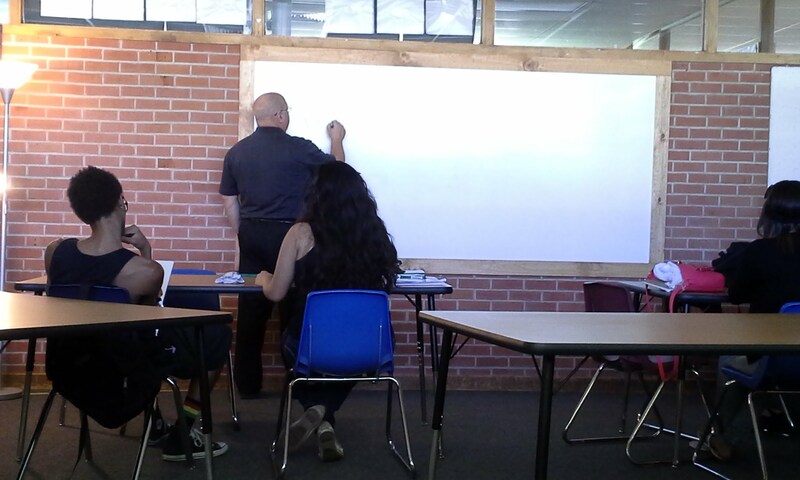 Mr. Schreur's Geometry class at The Leadership Academy of Excellence (LAE) learning about the Pythagorean Theorem on Monday, August 4, 2014. 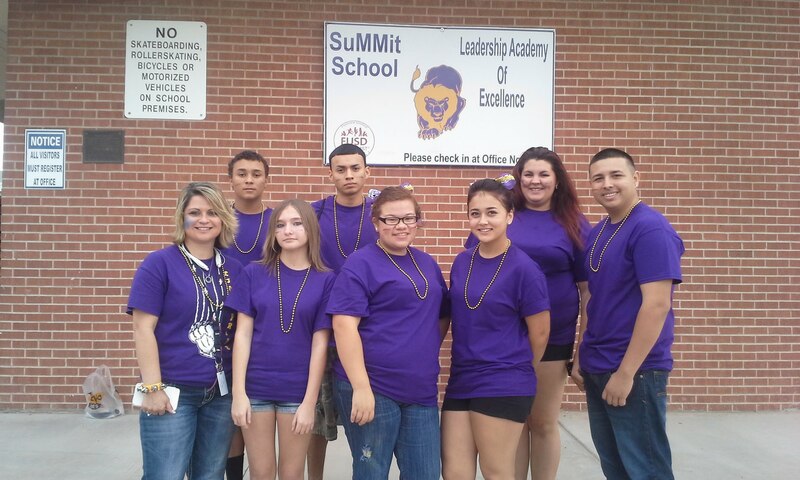 The Leadership Academy of Excellence in Florence, Arizona is ready for the first day of school, Monday, July 21, 2014. 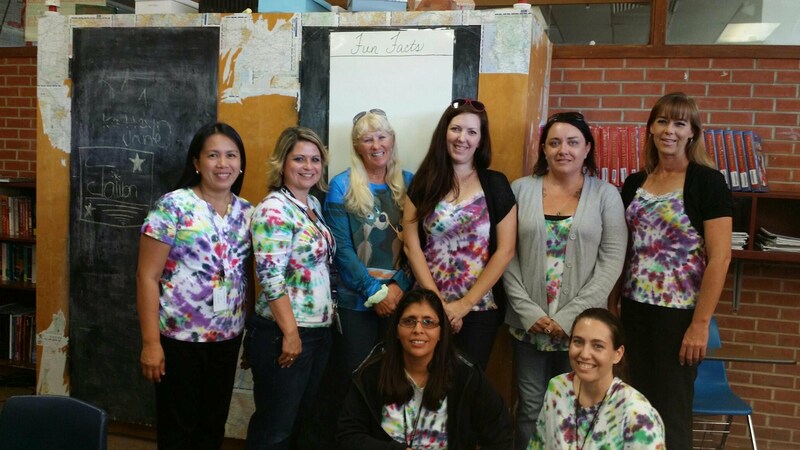 Teachers and staff are ready for the arriving students. Everyone have a great day!